Real estate agents are a busy, busy bunch. If you’re not showing homes, writing listings or scheduling photographers, you’re traveling between showings, making calls, attending closings or chasing leads. 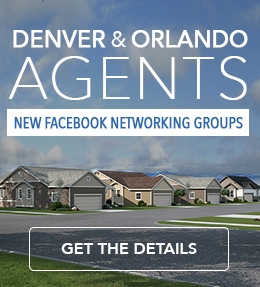 Why would you make the time to attend an event hosted by a homebuilder? 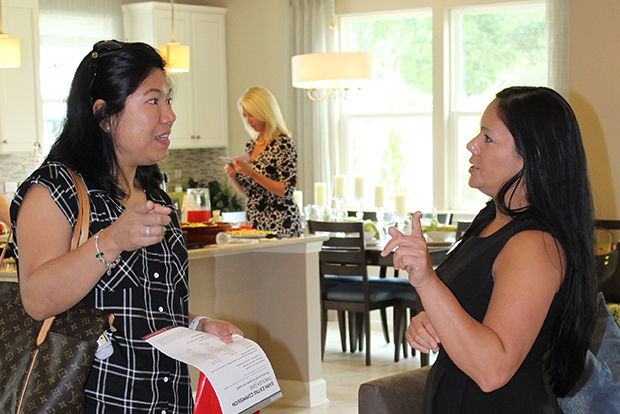 We invite real estate agents out for a sneak peek before we hold public grand openings. Learn about new products before your clients do! 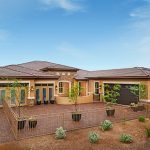 If you make a habit of attending ground breakings, broker previews and grand openings, you’ll get the first look at new communities, new floor plans, new design center options and new models. The last thing you want is to have a customer ask questions about a community that’s news to you. Keep an eye out for Richmond American bus tours! They’re a great opportunity to learn about our new home communities. Real estate is a people business; the more you know, the better! 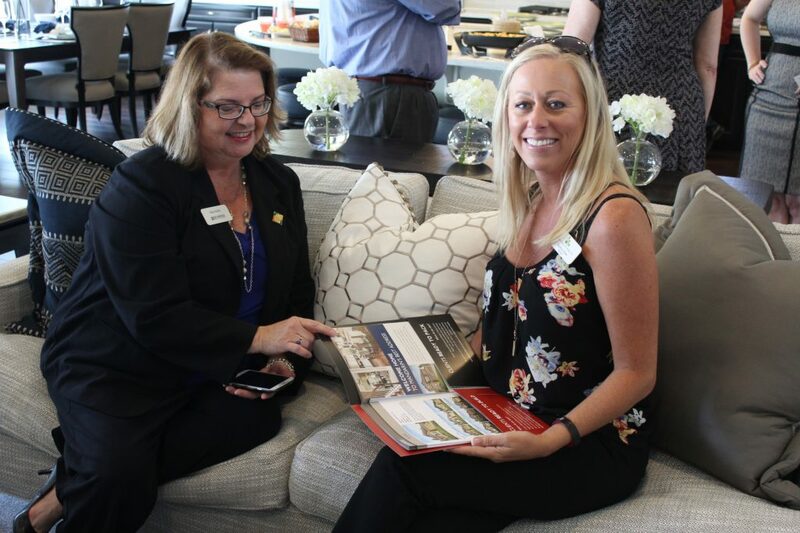 At our open houses, “dusty boot” tours, broker brunches and bus tours, you’ll have the opportunity to meet colleagues (and competition) in a relaxed, neutral setting. We also encourage you to get to know our on-site sales associates. They can be your best resource for information about a community, plan, spec home, current promotions—everything you need to make a sale. 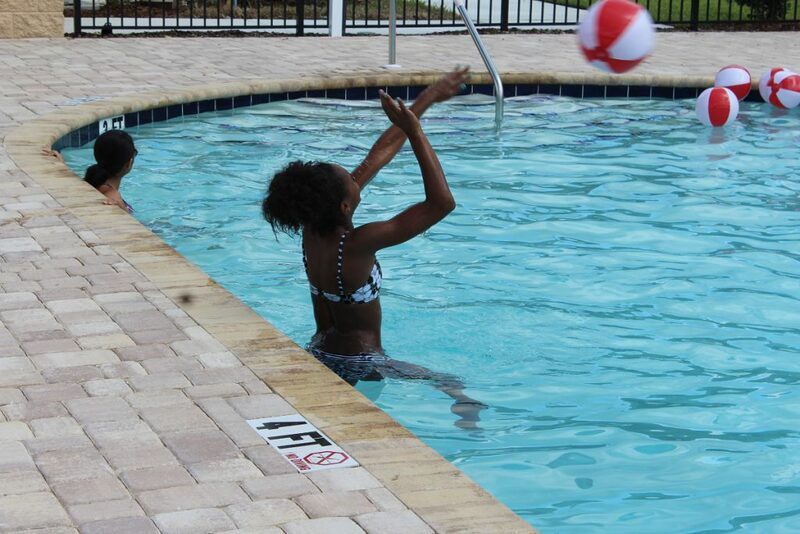 Community amenities can play a big part in your clients’ purchase decision. Invite them out to neighborhood events. A builder-hosted BBQ, pool party or ice cream social is a fantastic way to give your clients a feel for a community, its amenities and their potential neighbors. Inviting your clients to this type of event is a win-win. Your clients will have a good time without costing you anything and, if the community is the right fit, the homes may practically sell themselves. Let our sales associates be your allies. We have all the info you need to help your clients. 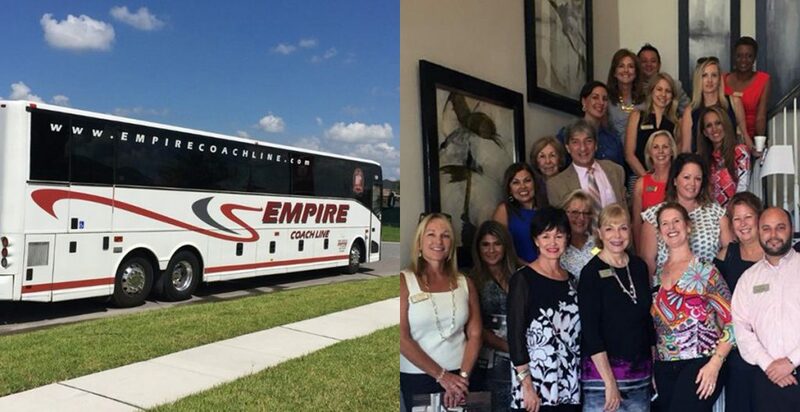 Did you know that we sometimes host events that help real estate pros build their business? 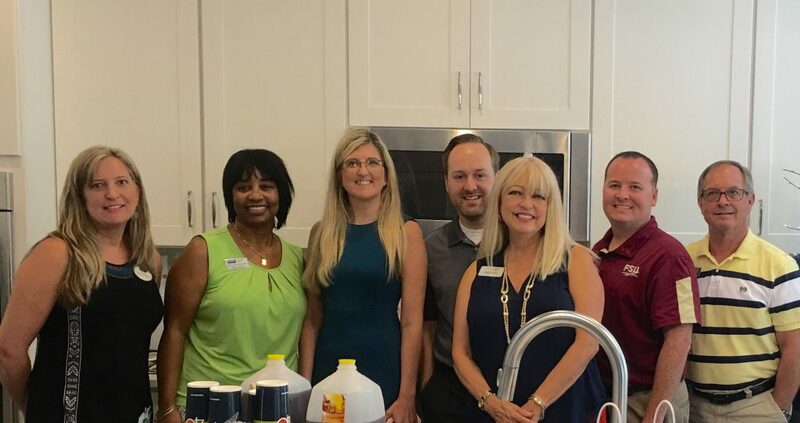 From free headshot photo sessions and Lunch & Learn events to mortgage Q&As with our affiliate loan officers and home construction workshops with our superintendents, we’re excited to help you succeed in new home sales. Being a real estate agent can be a demanding, stressful job, but it’s also tremendously rewarding. You’re helping people find their dream homes—what could be better than that? So, treat yourself whenever you can. You deserve it! Enjoy the hors d’oeuvres, enter the prize drawings, take home the schwag, play the games and don’t forget the fun. Create a Realtor® Center account to receive emails about our upcoming events, product news and promotions. You can register your clients there, too, and protect your commission at all our communities. Follow us on social media! Here’s where you can find us on the most popular platforms. Don’t forget to use the handy events widget on our blog. Select your region to see what’s coming up soon, then be sure to check back because we update often.